What is a Couple Retreat? 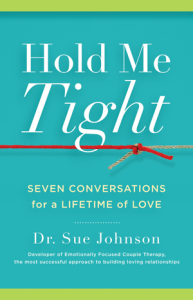 A couple retreat is on the “Seven Conversations for a Lifetime of Love” (Hold Me Tight by Sue Johnson). It is a psycho-educational experience offered as an opportunity to focus in for parts of 2-3 days on your relationship through group presentation, individual couple guided dialogue, support from a therapist, video footage of couples working through the conversations, discussion. It is time away to give your relationship a gift. Ideally, you will devote this time away from the distractions and demands of everyday life. It is an educational process, not intensive therapy. If your relationship is in crisis or serious trouble, please discuss with me what your options might be. An intensive private one-couple focused weekend of therapeutic work might be more appropriate, especially if scheduling is difficult and you need critical intervention and support immediately (or if one partner is ambivalent about continuing the relationship). 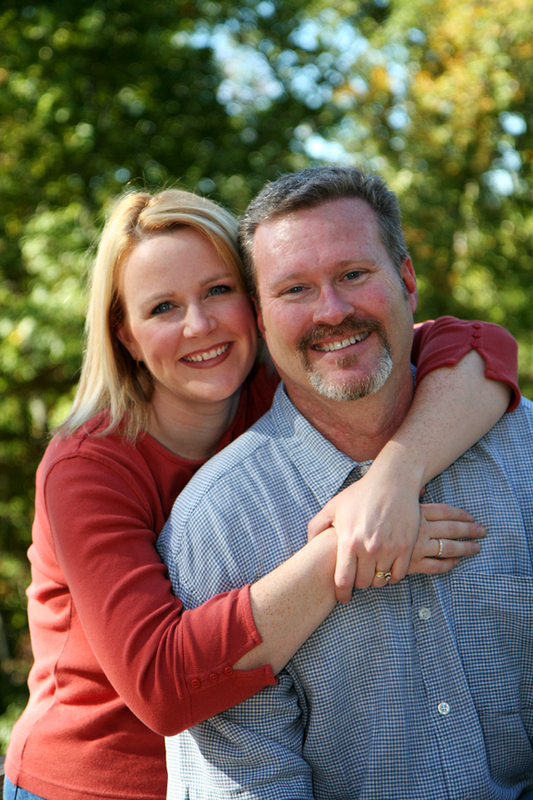 Scheduled Hold Me Tight Couple Retreats are in process. Cost depends on the venue and whether accommodation and meals are included. If you are interested in attending a Retreat, contact for details. Talking about our Relationship in a Group!?! The individual couple times are entirely private. There is no sharing or reporting unless you choose to share insights in group sessions. There is something comforting to know that you are experiencing a process of learning along with others even though you may have little or no direct interaction with them! What if I’m single and I just want to learn and prepare? Good for you! You’re laying a good foundation for a future relationship. What if we are already in couple therapy? Whether your therapist uses Emotionally-Focused Therapy in his/her work, a retreat will support and augment the work you are already doing. If your therapist uses EFT, all the better! If you’ve already read Hold Me Tight, this will bring it to life and give you a focused opportunity as a couple to go through the Seven Conversations. And the best part is the rest at the end of a day nourishing your relationship! Is your workshop located in and or near the k-w area?